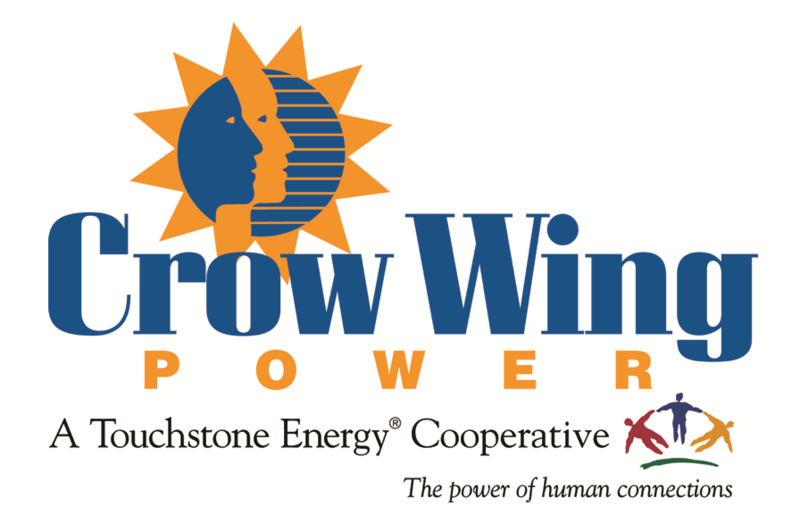 Crow Wing Power’s EnergyWise All Electric Home Energy program is a way you can save money on your power costs. 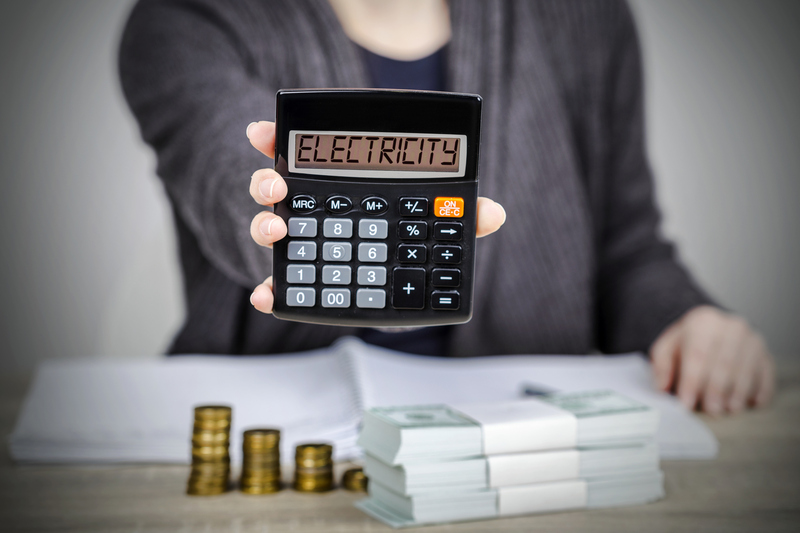 In exchange for allowing us to manage some of your energy load, you pay a lower electric rate. Your primary source of heat must be from an all electric heating system. The water heater will be on a controlled circuit receiving electricity for approximately eight (8) hours a day, normally from 11:00 p.m. – 7:00 a.m. And if the home has central air, it must be on a controlled circuit. Usage with this program will be metered with one meter.